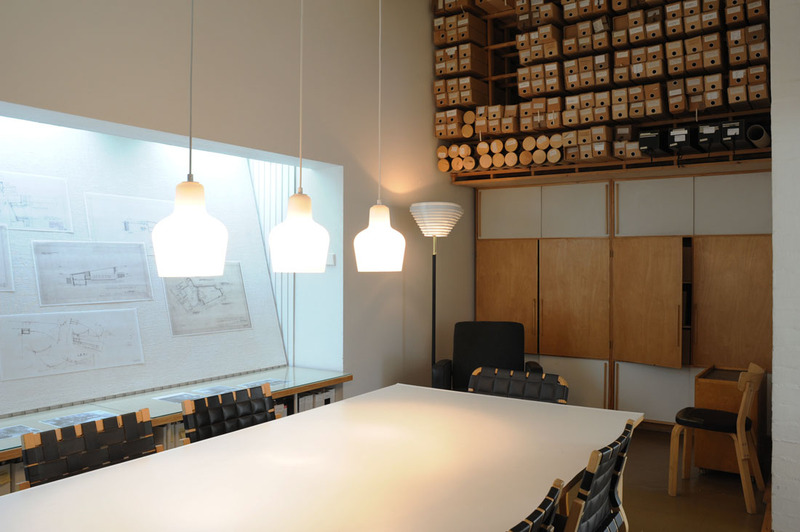 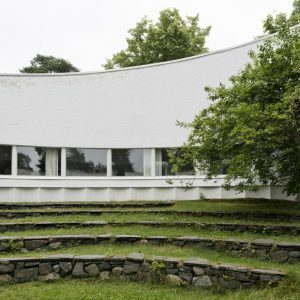 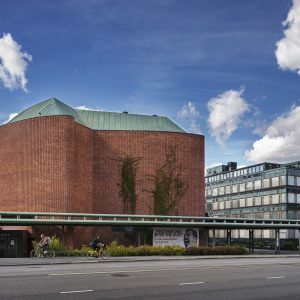 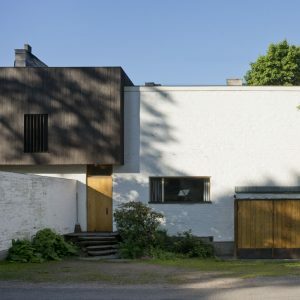 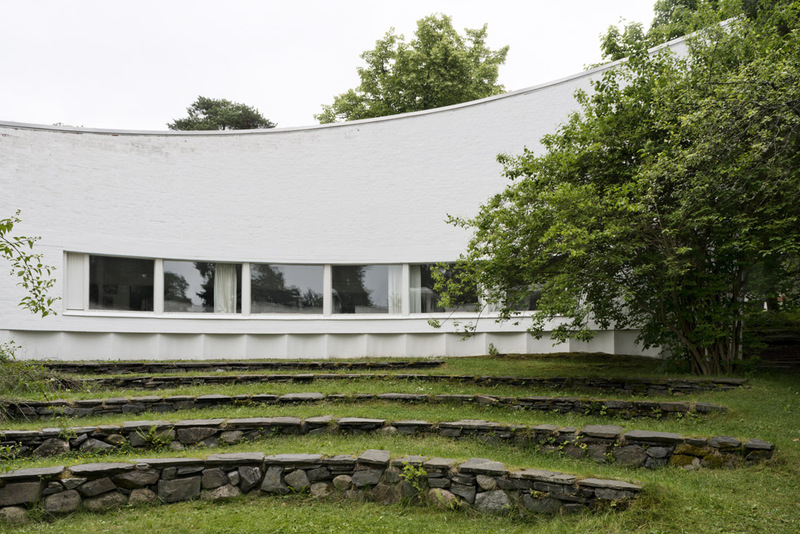 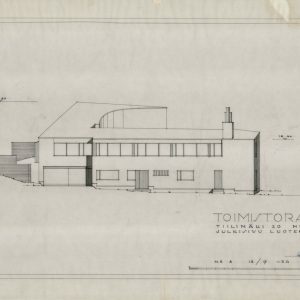 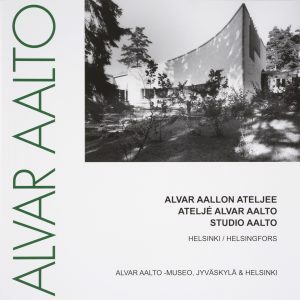 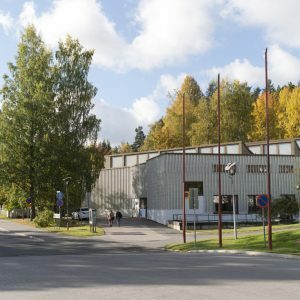 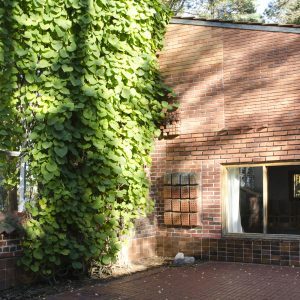 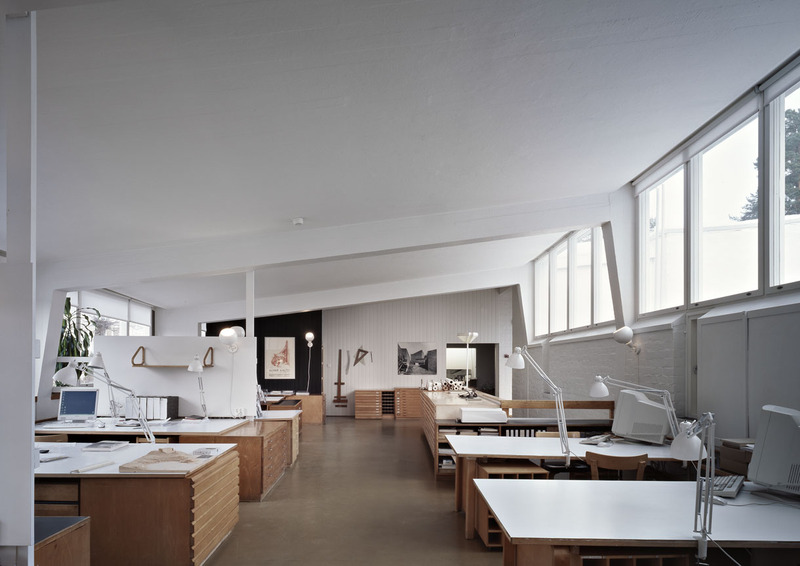 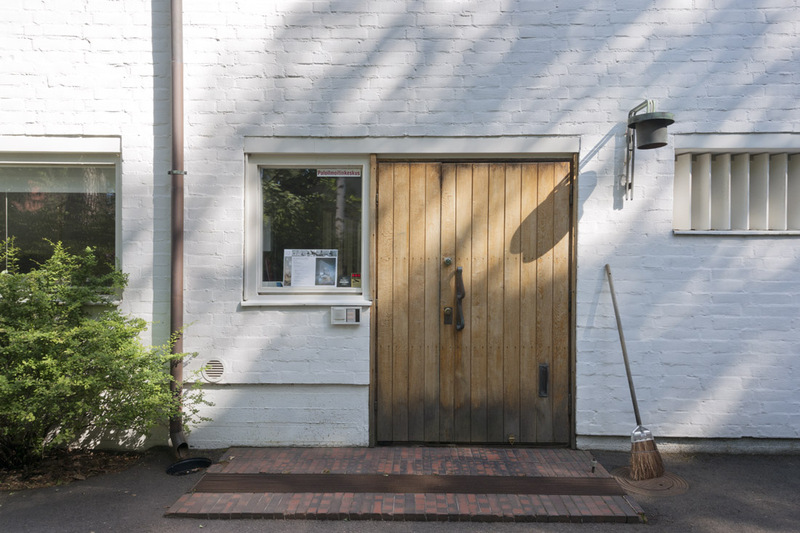 Learn about Alvar Aalto’s studio on a guided tour! 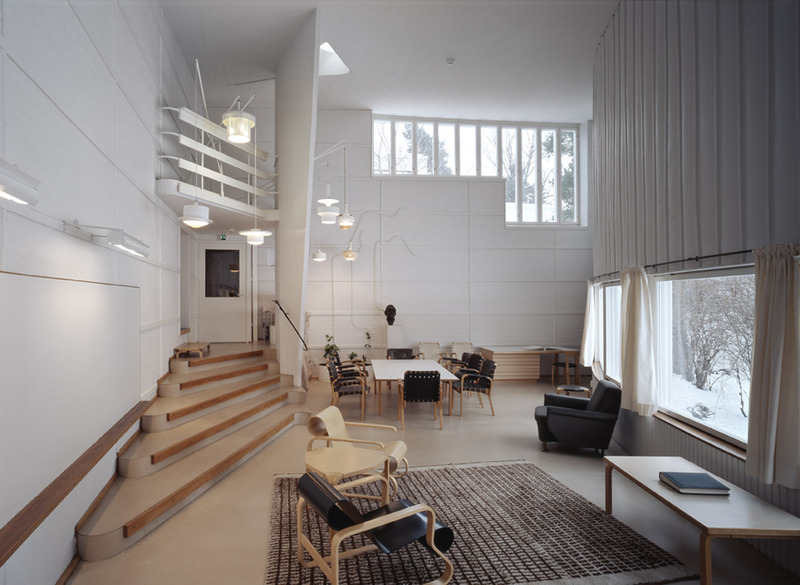 A one-hour tour explores the history and architecture of Aalto’s office with an expert guide and allows personal time to soak up the special atmosphere, take photographs, make sketches and visit the museum shop. 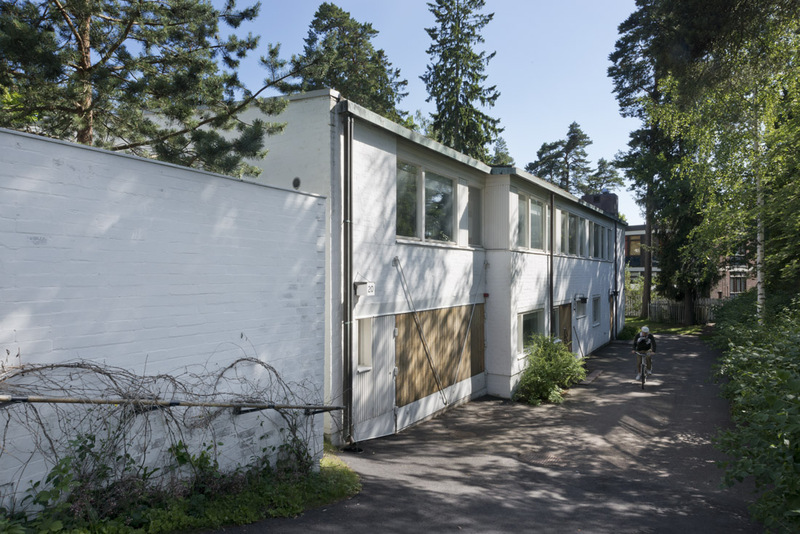 Studio Aalto is located in Munkkiniemi area in Helsinki.